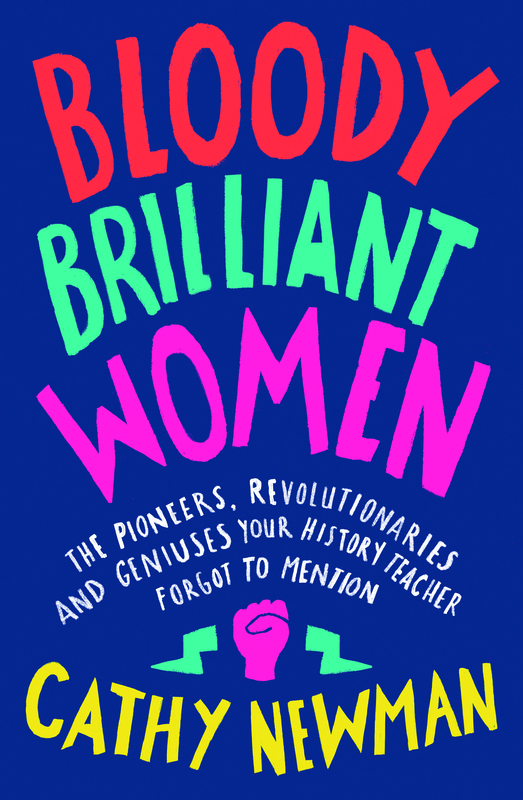 A fresh, opinionated history of the brilliant women you should have learned about in school… but didn’t. Cathy Newman writes about the pioneers, revolutionaries and geniuses who defied the odds and altered the course of history but have now faded into oblivion. Women like engineer and motorbike racer Beatrice Shilling, World War 1 journalist Dorothy Lawrence and biologist Anne McLaren. Cathy Newman is an award winning journalist and presenter of Channel 4 News.